This summer, I’ve been reading biographies of Hollywood stars from the 1930s, 1940s, and 1950s. 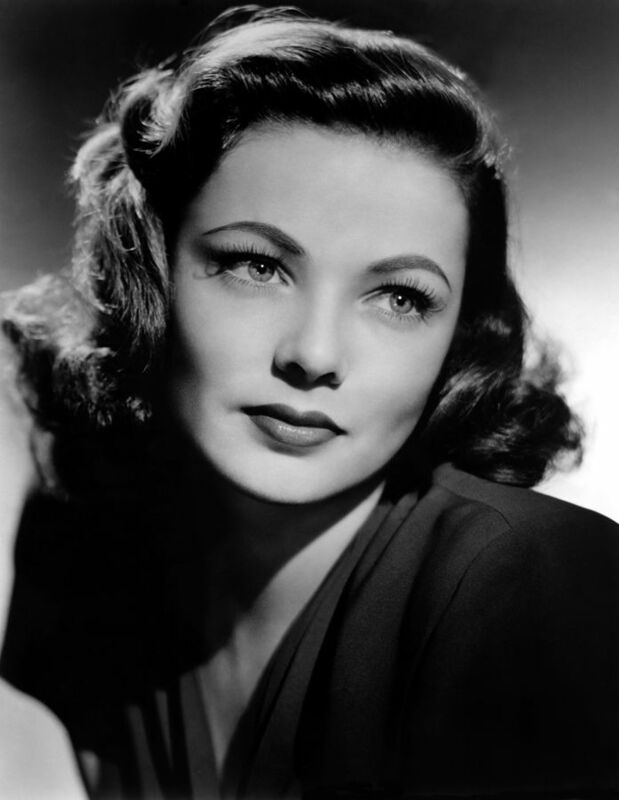 I began with the autobiography of Gene Tierney entitled Self Portrait. Navigating the early years of studios and productions in Hollywood, Tierney seemed to truly enjoy acting, but struggled with depression after her first child was born special needs (when Tierney caught the German measles from a fan). It seems that the pressures and procedures of the time in which the movie star lived constrained her to place four-year-old Daria in an institution. The book claims that Daria never progressed mentally beyond a ten-month-old, and although she could walk, she never spoke a word. Tierney expresses the crushing strain she felt, prompting her to continue working to earn the money to keep Daria safe and cared for. Gene was also placed in and voluntarily committed herself to several institutions for treatment of depression, at times receiving shock treatment therapy, cold pack therapy, and eventually psychotherapy. Perhaps she subconsciously forced herself into institutions, since her older daughter lived an institutionalized existence. Could it have been her way of punishing herself (although there was little she could have done differently in the time she lived)? Reading her story, I am struck by not only by her difficulties, but truly get the sense of an approachable, warm, girl-next-door type, someone I or you would have been friends with, given the chance. Tierney briefly dated JFK, Howard Hughes, and a prince, among others, yet freely reveals her own insecurities, worries, and pain.